Maybe the best beach on the island! Limnioniza is a pebbled beach with clear waters at the north eastern coast of the island. The beach is slightly organized with sunbeds, umbrellas and a canteen operating during summertime. It is also ideal for snorkelling. 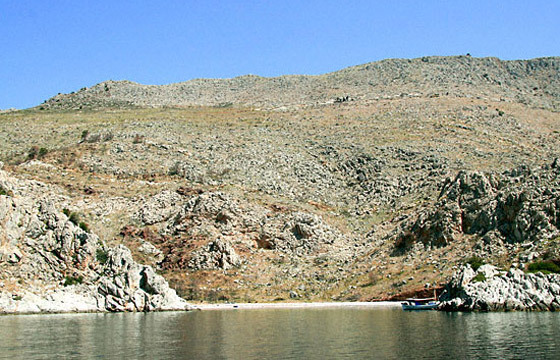 Sea taxis operate routes from the harbour, or you may take the scenic foot path from Hydra.